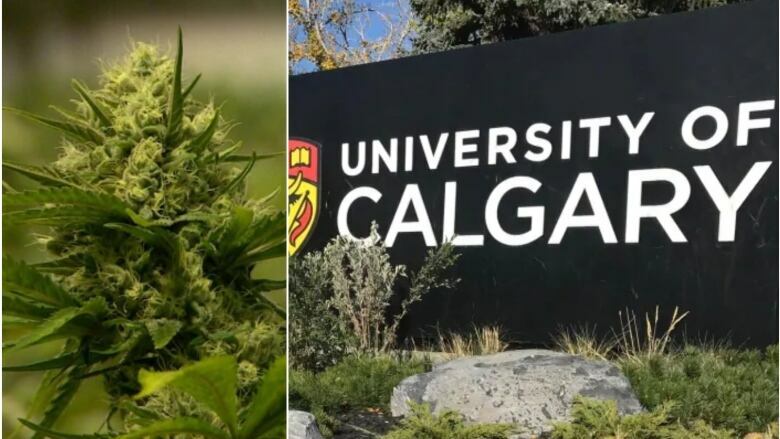 University of Calgary students are using cannabis to treat everything from pain to anxiety, according to the lead researcher of a newly released study. University of Calgary students are using cannabis to treat a "plethora of ailments" from pain to anxiety, according to the lead researcher on a newly released study. One in 10 students reported using medicinal cannabis, the survey said, and almost entirely to treat mental health issues. 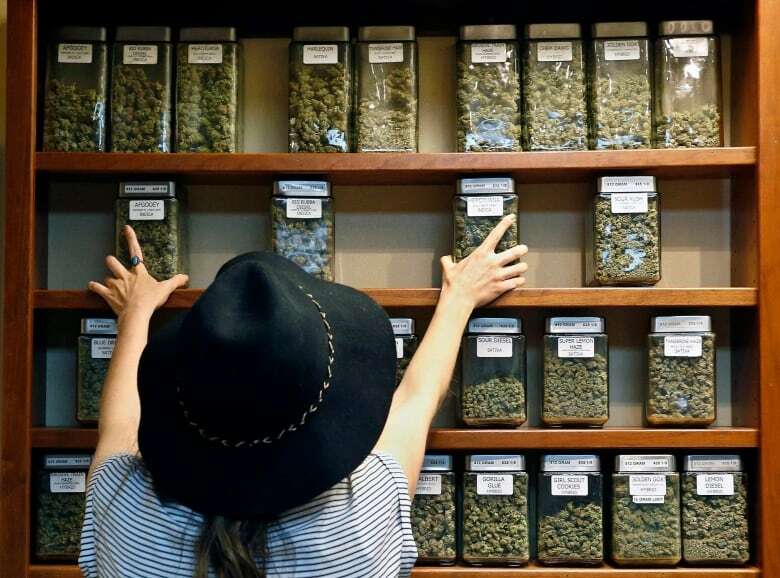 About 38 per cent of those students had replaced their prescription medications with cannabis, the survey found. Jacqueline Smith, an assistant professor of nursing, is leading the three- to five-year study. 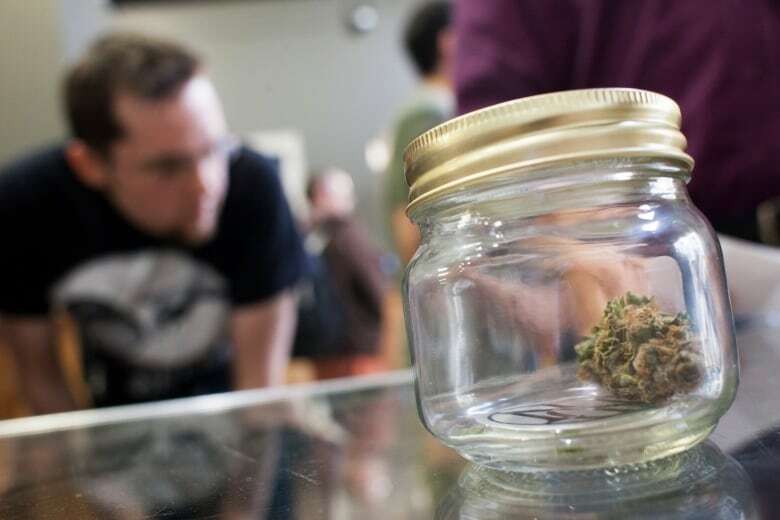 The part released this week is the first of three stages, which will follow cannabis use and opinions on campus past legalization, expected on Oct. 17. The survey saw a 55 per cent response rate, with 2,212 of the 4,000 randomly selected students answering the emailed questions. "That really told us that our students are engaged in the conversation," Smith told the Calgary Eyeopener. "And now that's it legalized, there's a perceived lower risk now and they're willing to talk about it. They shared quite a bit with us." The top four conditions students are treating include anxiety, depression, sleep disorders and pain, she said the survey found. That raises flags for Smith, as scientific studies have yet to be completed to prove the effectiveness and safety of such treatment, especially long term. A new physician guideline published earlier this year in the Canadian Family Physician journal suggests the research on the medical properties of cannabis is lacking, and the benefits of medical cannabis may be overstated. To prepare the guideline, researchers did a review of clinical studies and found little concrete data. The guideline has since been distributed to 30,000 physicians across Canada as the new protocol for prescribing cannabis. The guideline said there was only one study on anxiety and cannabis, and it was unscientific. It concluded the only adequate evidence showed minor benefits in treating nerve pain, palliative cancer pain, muscle tightness from a spinal cord injury or multiple sclerosis, and nausea from chemotherapy. "It begs to question where our young people are getting their information. My sense is that marketing is positioning cannabis as a panacea," Smith said. "I have a huge concern with who's going to be regulating those messages." Health Canada has proposed strict regulations on cannabis packaging but the details have yet to be confirmed. 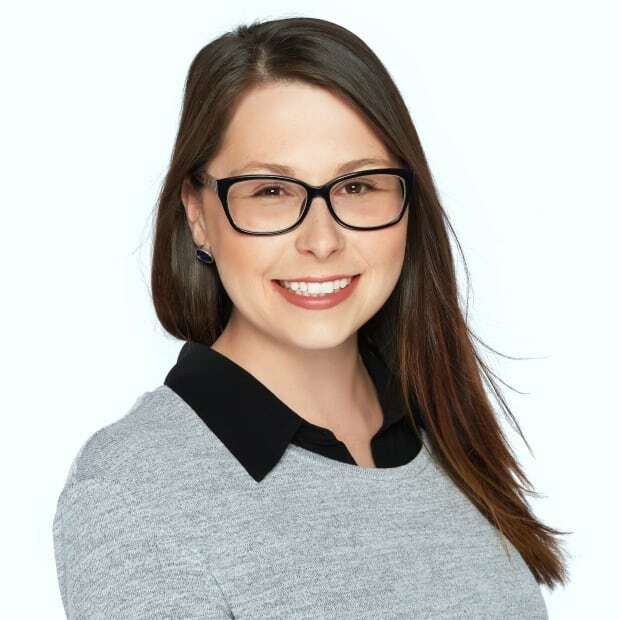 Smith noted her survey found more than 60 per cent of respondents said they would like to see more campus-based educational resources about cannabis, and 70 per cent said more cannabis-related addiction services would be helpful. Incidentally, Health Canada has said Albertans are among the biggest users of medicinal marijuana in the country. Even after legalization, medical professionals are encouraging people interested in using cannabis for medicinal purposes to go through a physician for that treatment. Smith said she would also like to see an increase in complementary mental health and pain treatment options, like meditation, yoga and exercise. With files from Rachel Levy-McLaughlin, Lisa Robinson and the Calgary Eyeopener.